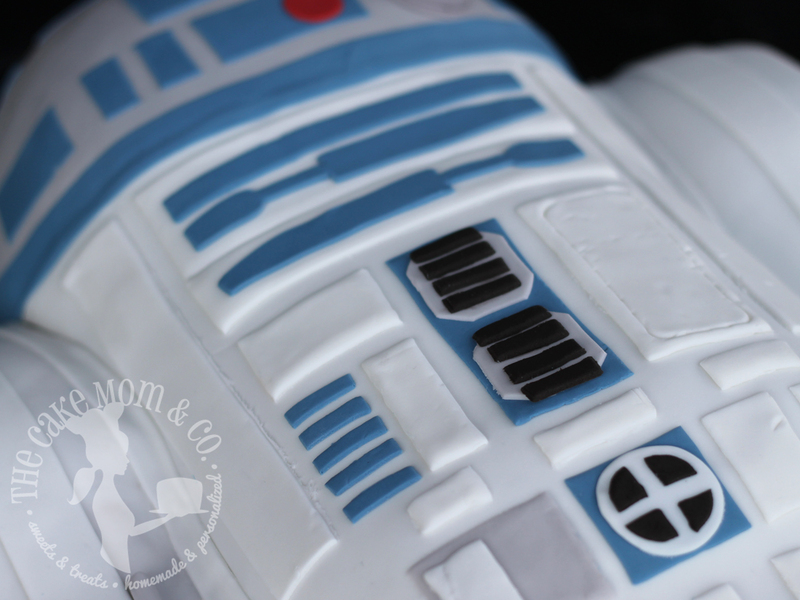 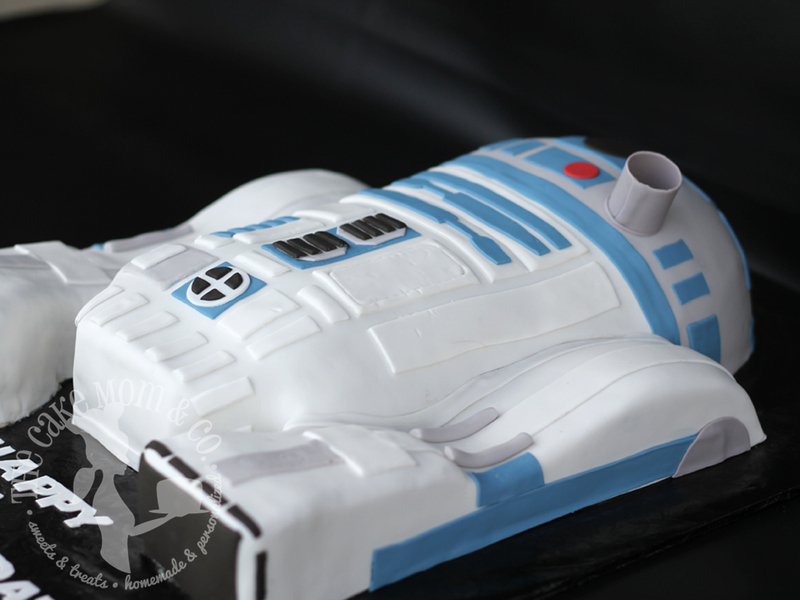 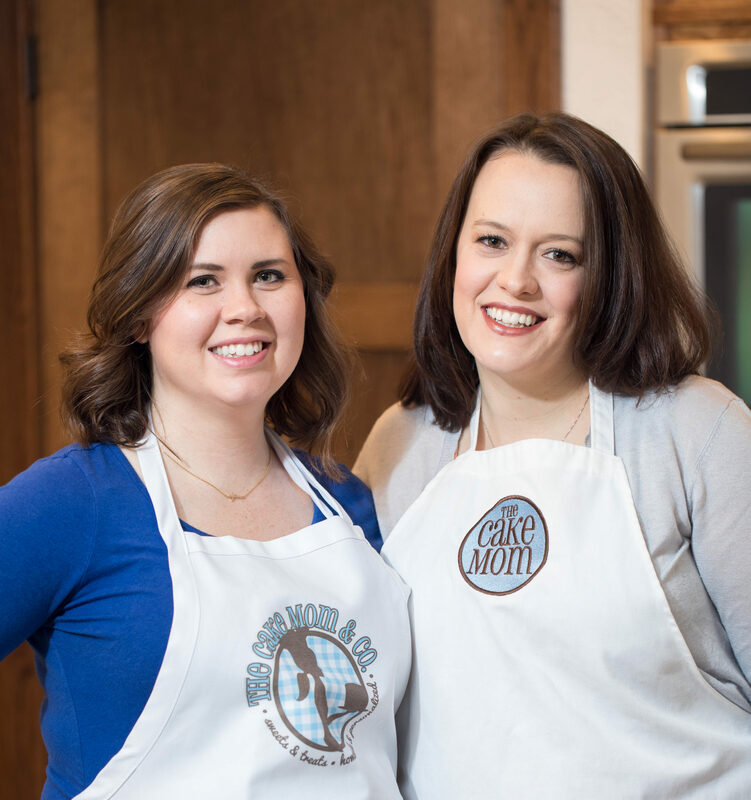 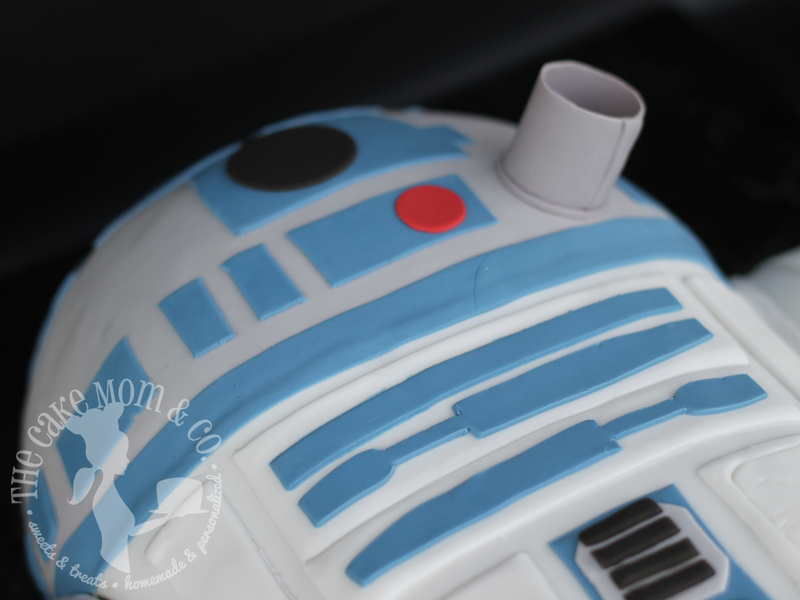 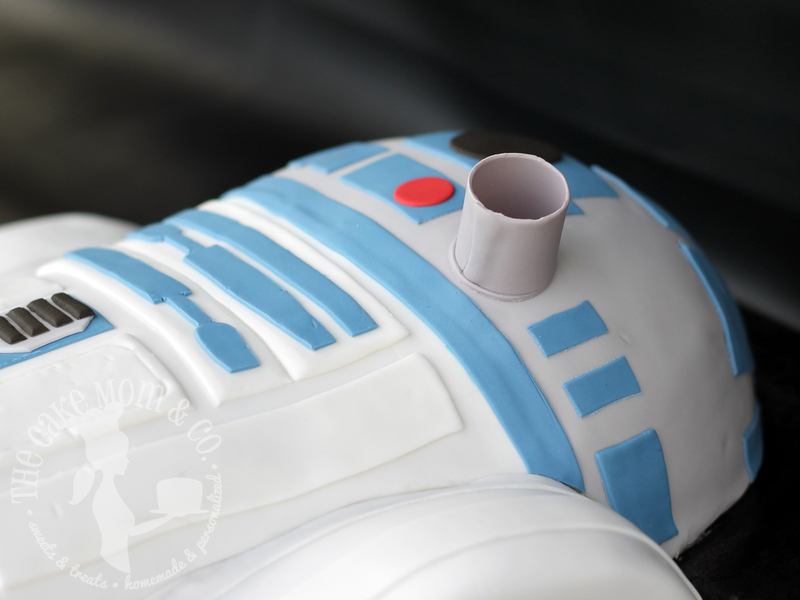 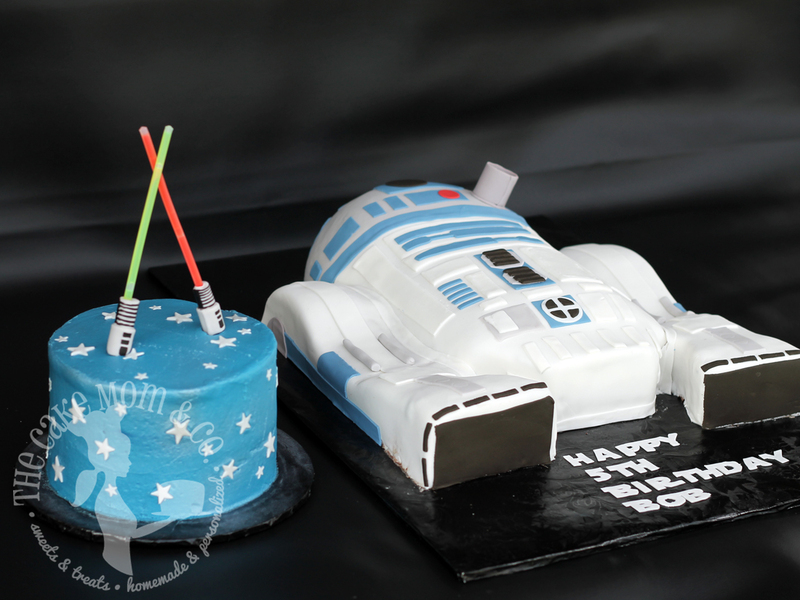 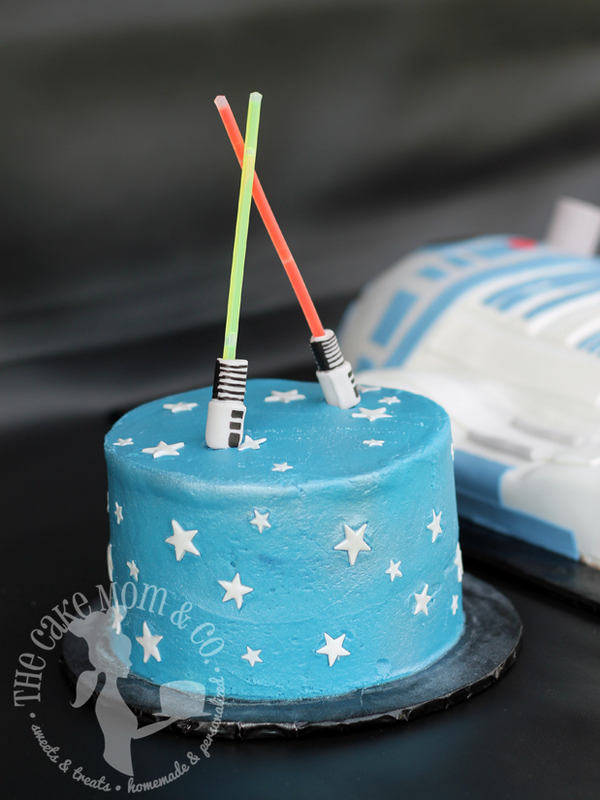 The Force Awakens, in Cake – The Cake Mom & Co.
Not long ago in a galaxy far far away, Emily made an R2-D2 cake. 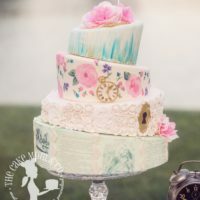 It’s pretty spectacular. 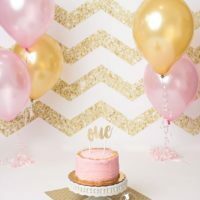 I mean this blog post doesn’t even need words, just pictures. 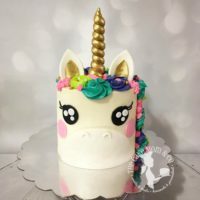 I’ll shut up now and let you enjoy.